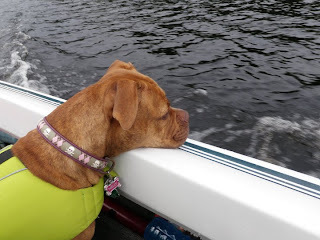 Cool collars is a Canadian company, and the brains behind the operation (and sewing machine) is not only an adoptive dog mom x2, but a huge supporter of various rescue efforts. Cool Collars offers great selection, quality, and prices. Their adjustable collars come in five widths. These fashionable, durable collars are available in sizes to fit the smallest toy breed all the way up to man's largest tail-wagging best friends. There is something for every doggie's taste, from funky and wild to cute or dressy. Matching leashes and seasonal collars are must-haves, too. Every item is made individually with attention to detail. BONUS, mention you found the site through ADR and Cool Collars will donate a percentage of your order! The staff at Paco Collars are passionate about a great many things, but the short list is: dogs, leather, craft, and community service. As a company they try and combine these things into one tidy package that your dog can conveniently wear around their neck. 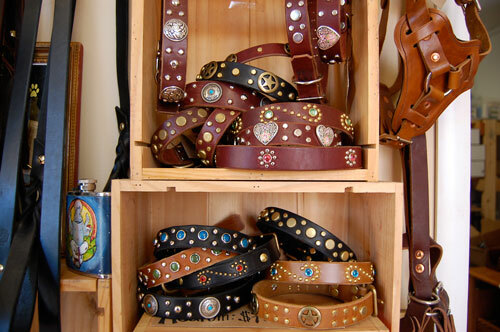 Paco is a company dedicated to enhancing you and your dog’s natural style with quality leather products. Each piece is handcrafted with its future owner in mind, making every collar, belt or bracelet as unique as the one who wears it. Custom design work is our specialty. A Paco Collar is not just about the product (which happens to be a pretty fine product), but the journey behind it. These guys just really love dogs. Real dogs that like to have fun and get dirty. So they created the perfect collar to fit the lifestyle. Their collars take a beating and won't collect icky dirt and bacteria. Dublin dogs believe, at the same time, that looks matter. They've come up with some great designs to match your dog individual personality (think camo and pirate argyle). Makers of quality dog leashes and leather dog collars designed to last a lifetime! We love Ella’s leads for the always awesome customer service, and constant support of one of the best breeds out there – the bullies! 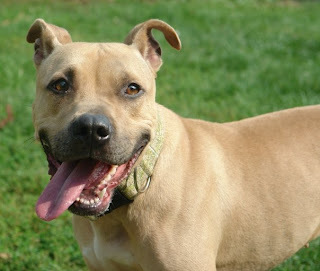 They feature several collars for causes, and have worked with several PitBull specific rescues for several years! 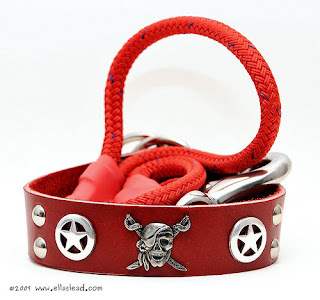 Check out ADR’s “Pirate Puppy” Avery's custom Ella’s collar! Still Water Kennel Supplies offers individual collars or, handy for rescue groups, order their collars in bulk. 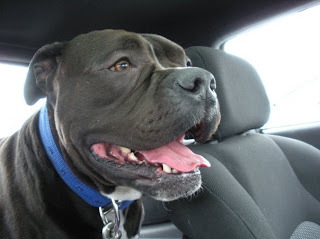 Their collars are built strong, really strong and come in a variety or colors and sizes.